Carotenoids are the organic pigments, which are also called as the tetraterpenoids. Carotenoids belong to the class of phytonutrients. They are generally produced by the plants and algae, various bacteria and fungi and in some species of animals such as aphids and spider mites. The carotenoids are responsible for the red, yellow and orange hues in various fruits and vegetables. Carotenoids have the anti-inflammatory properties which help in the improvement of the immune system and also has the capability of preventing cardiovascular diseases. Carotenoids also have the cancer-fighting properties. Carotenoids act as the antioxidants and present in various fruits and vegetables such as mangoes, oranges, papaya, spinach, tomatoes, bell peppers and many others. Increase in the prevalence of chronic conditions such as eye disorders, cancer and diabetes are the key factors anticipating the drive the growth of the carotenoids market. 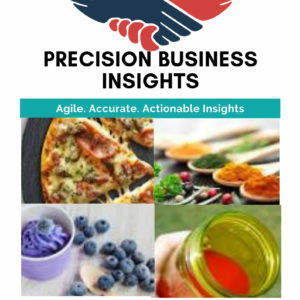 The growing health disorders such as nutrition deficiency and obesity and increasing health concerns are likely to drive the growth of the carotenoids market. The antioxidant property of the carotenoids is helpful in both the pharmaceutical industry as well as the cosmetic industry which is boosting the growth of the market. The higher cost involved in the production and the low yield of the carotenoid is likely to hamper the growth of the carotenoids market. 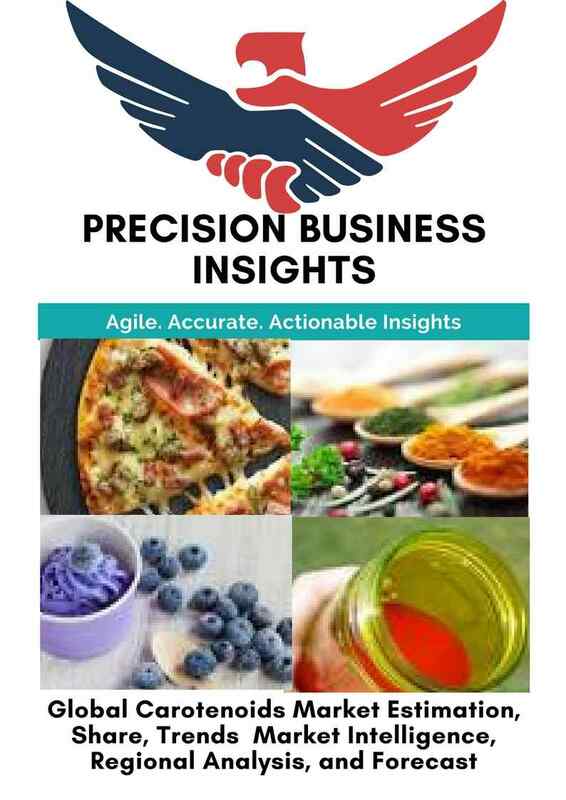 Carotenoids market is segmented based on the source, type, and application. Geographically, global carotenoids market is segmented into North America, Europe, Asia Pacific, Latin America, and Middle East and Africa. North America carotenoids market is dominant when compared with other regional markets. The changing lifestyles is majorly influencing the growth of the market. The growing health consciousness and owing to its use in the cosmetic industry, the carotenoids are gaining popularity in this region. Following North America are the regions of Europe and Asia Pacific. The Asia Pacific region is expected to grow at significant rate over the forecast period due its technological advancements and the economic growth. 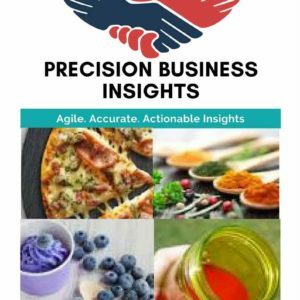 The presence of major players in this region is also adding fuel to the growth of the carotenoids market in the region. In February 2018, KnipBio has developed SCP strain to produce astaxanthin for aqua feed.